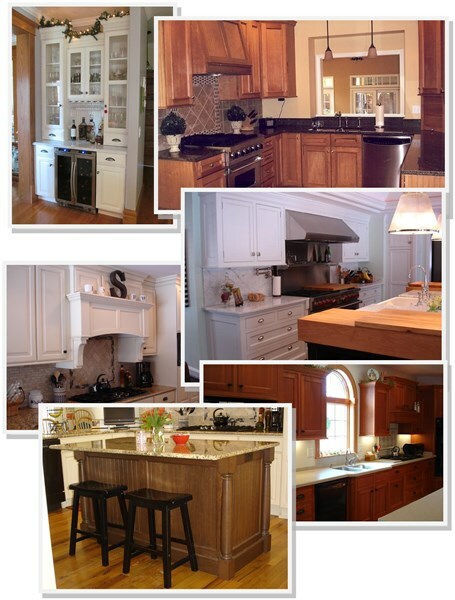 Avoca Ridge Ltd. Design & Woodworks is your one stop source for all your cabinetry and furniture needs. From your first consultation visit through the design and selection stage and finally professional installation, they will work closely with you every step of the way. Avoca Ridge Ltd. Design & Woodworks specializes in kitchen, bathroom, home office, laundry and mud rooms as well as fireplace surrounds and bookcase units. Whether you prefer a warm rustic feel or a luxurious formal style all your own, they can help turn your dreams into reality. With so many material and style choices available today, it is difficult to know and understand what might be the best option for your special project. The folks at Avoca Ridge Ltd can navigate you through this confusing maze and help identify which materials may be best suited to your project. In addition, they can also recommend skilled tradesmen to assist in other areas of the process in order to keep the project on time and within budget. Avoca Ridge Ltd. Design & Woodworks can also assist with your commercial project needs from space planning and traffic flow to color and material selections. Please call or stop by Avoca Ridge Ltd. Design and Woodworks located at 310 South Seventh St. in Fairbury, IL, or call 815-692-4772 to schedule your consultation appointment today. You can also “like” them on Facebook or visit their website at avocaridge.com.